Want to buy a new Puma cap? 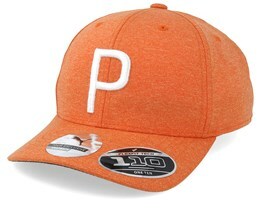 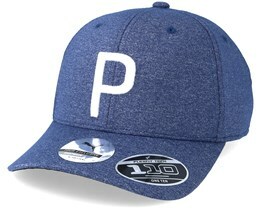 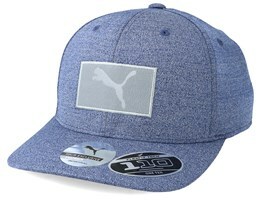 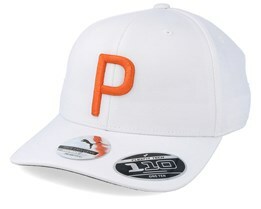 At Hatstore, you will find popular Puma caps from their latest collection. 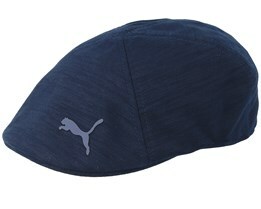 Puma offer timeless caps together with new trendy models. 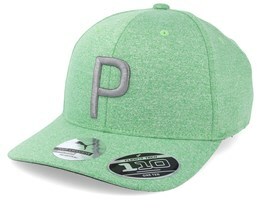 Puma is a sports brand with very high quality on all products, and the same applies also to their caps. 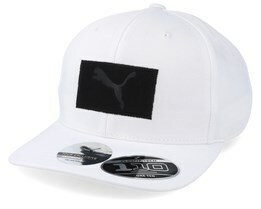 Caps by Puma are available in several different models, including snapback, flexfit and 5-panel. Select a Puma cap from our selection - we offer fast delivery and friendly customer service! 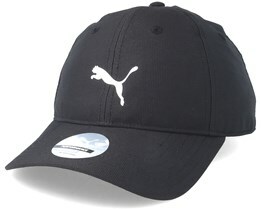 Puma was founded by the German entrepreneur Rudolf Dassler after World War II. 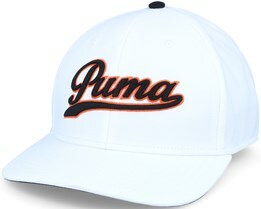 The company was originally named Ruda, but later became Puma, as we know it today. 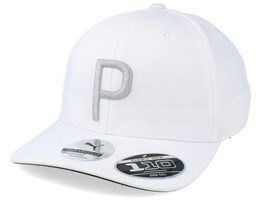 Interestingly, Rodolf’s brother Adi Dassler founded the competing company Adidas. 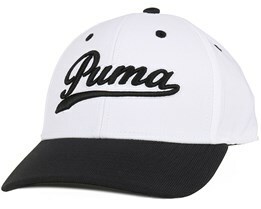 The two brothers and the brands Puma and Adidas have followed each other over the years and competed to offer the best shoes and leading sportswear. 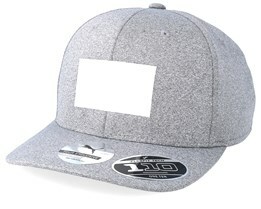 Since both brands have become leaders in the sports industry, their caps have also become popular. 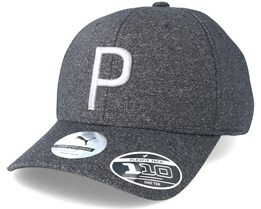 Puma caps with their classic logo are timeless hats and will always be modern. 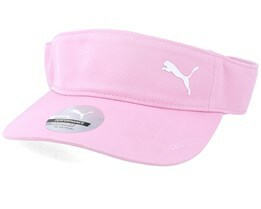 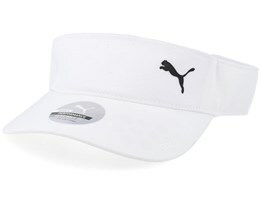 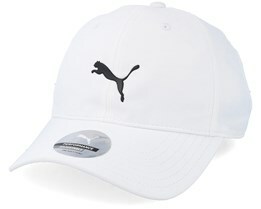 Puma offers quality products and that also applies when you buy a Puma cap. 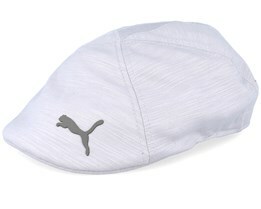 When buying a Puma cap, you can expect a high-class product. 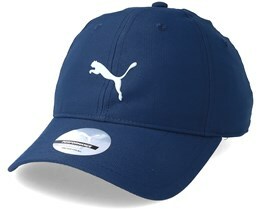 Puma is a brand which has created many classic products. 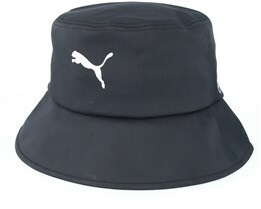 Examples are the football boots Puma King, Puma Stripe Shorts and many others. 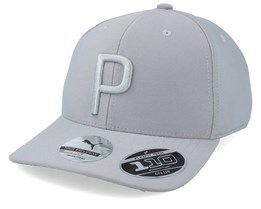 Among their most classic caps are the No1 Logo and the Script Flexfit. 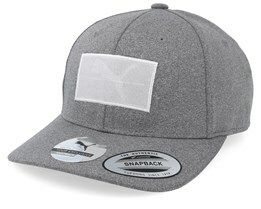 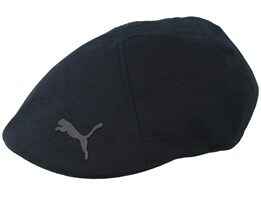 These Puma caps are simple and stylish caps, which, like Puma's strong brand, have become timeless. 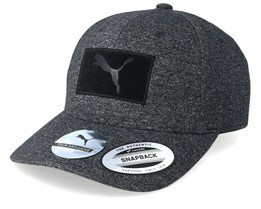 Puma has also engaged in several collaborations with great athletes over the years with, for example, Pelé, Johann Cruyff, Usain Bolt, Joe Namath and others. 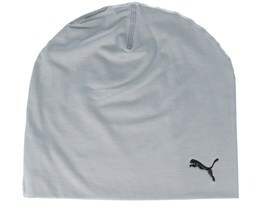 Puma are also the main sponsors of the match kit and clothing for Arsenal, SS Lazio and several other great teams. 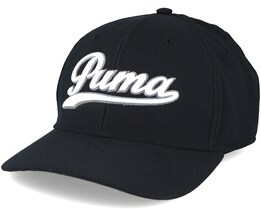 Puma is a global brand, and almost everyone will probably have been exposed to their famous logo. 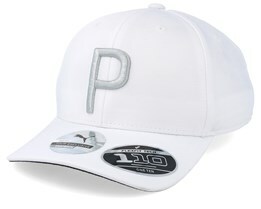 With a Puma cap, you have the opportunity to wear this famous brand, encompassing so much history and value. 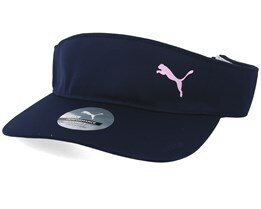 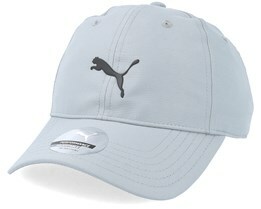 Buy your Puma cap online at Hatstore for fast delivery and friendly customer service. 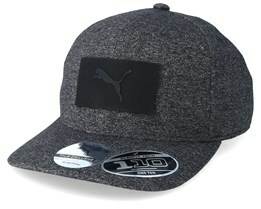 We also offer you the chance to have text embroidered on the side of your Puma cap.